Working in a difficult environment with occupied private apartments, Osprey worked in a safe and conscientious manner causing the least disruption to the operation of the building. Thank you. 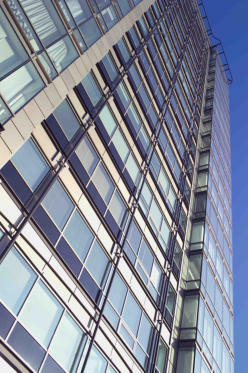 The Directors of JPW Osprey Limited were appointed to complete the curtain wall and cladding contract. The project involved the direction and management of operatives and procurement of materials. 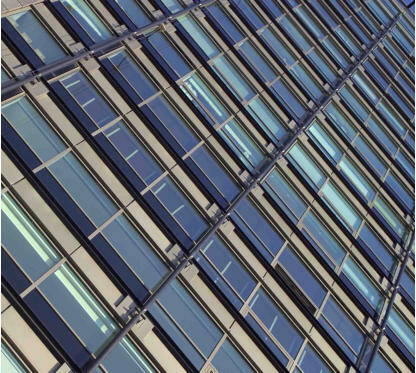 The removal and disposal of a large quantity of defective double glazed units was carried out with minimum disruption to the building’s occupying tenants.